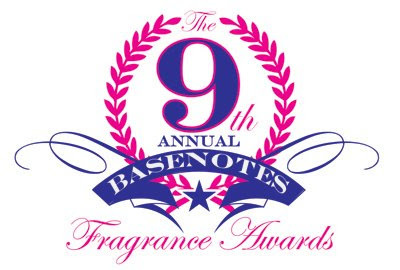 I would like to take this opportunity to thank readers for nominating Sorcery of Scent in the 9th Annual Basenotes Fragrance Awards in the Best Blog category. I feel honoured and humbled for being nominated amongst greats such as Perfumeshrine, Now Smell This, 1000 Fragrances and Bois de Jasmin. Your ongoing support and readership are what keeps me going. Congratulations!! And I hope you win it, you deserve it!! Congratulations, Dimi. You deserve it. Thank YOU, for putting the time, effort and passion into your blog ! Congratulations! Your blog is beautiful. It means a lot to me that Im not speaking to an empty room! Perfume reviews and insights are a very personal thing, and I appreciate that people occasionally like to read mine.